For many brands that sell wholesale, utilizing independent reps and rep firms is a key part of their sales strategy. For some, it’s not cost-effective to employ in-house reps, particularly those that are predominantly on the road. Others recognize the depth of the existing networks and relationships an independent rep may provide, which can open up new business opportunities in existing markets, and provide access to new territories. 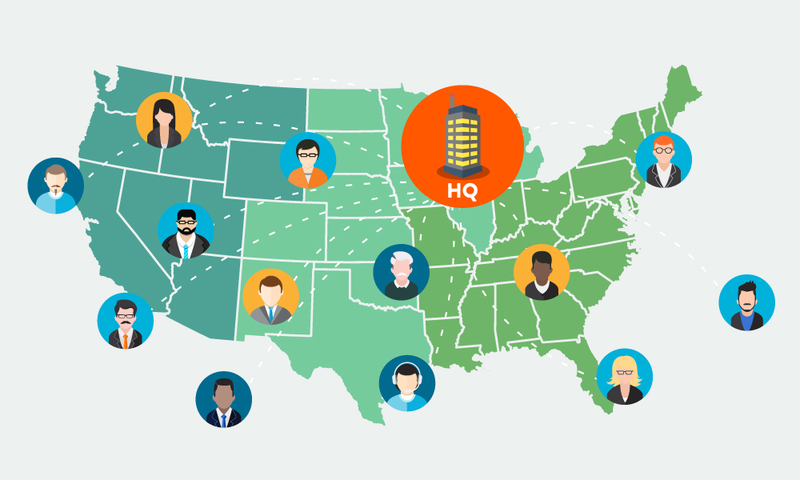 As sales order management technology dramatically changes the landscape of how wholesale brands are able to write and process orders and better serve their customers, the decision of whether to make this type of investment in non-salaried employees has been front-of-mind for many wholesale operations professionals. In this case study, find out why Gorilla Glue, a hardware brand known for their fabulously sticky super glue, chose to unite their sales force, both internal and independent, under a common order writing platform to better streamline their order management process. 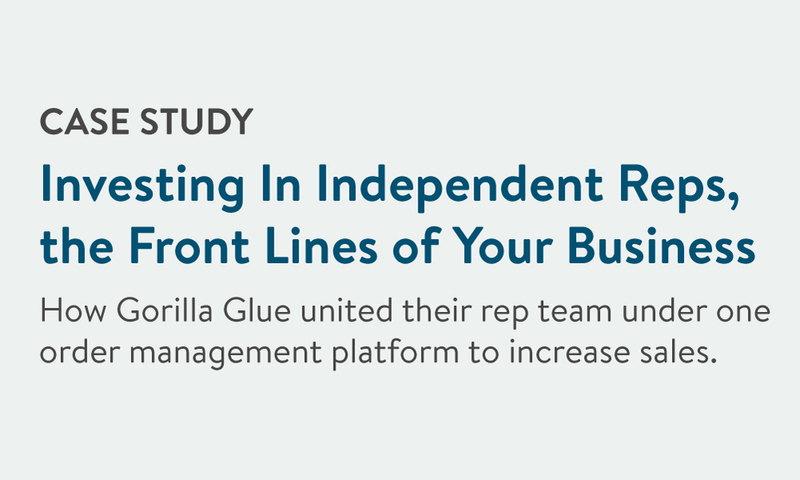 Why Gorilla Glue needed to streamline the order submission process across their independent rep force. How having a centralized hub for all orders allows the brand to compile and access key reports. How Gorilla Glue is now able to ensure their reps are providing a consistent brand experience to every customer.